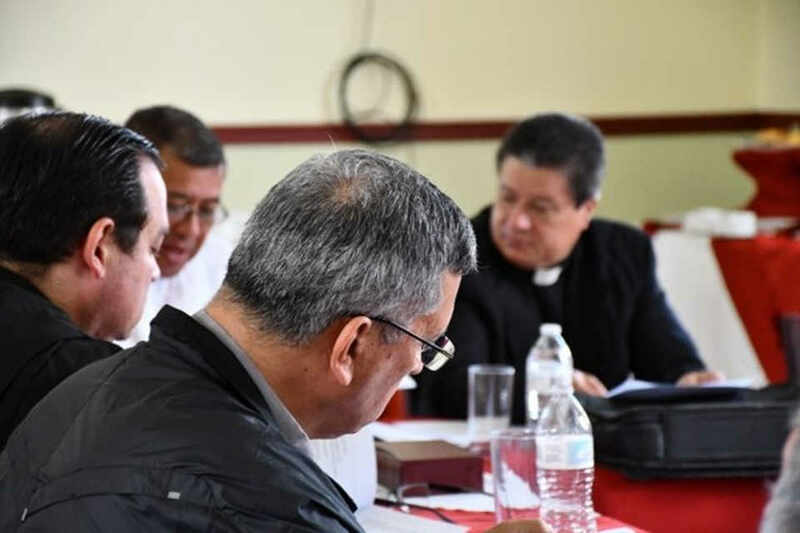 The Catholic Church in Costa Rica on Friday asked for forgiveness and admitted that in the past the attention of cases of sexual crimes has not been adequate. 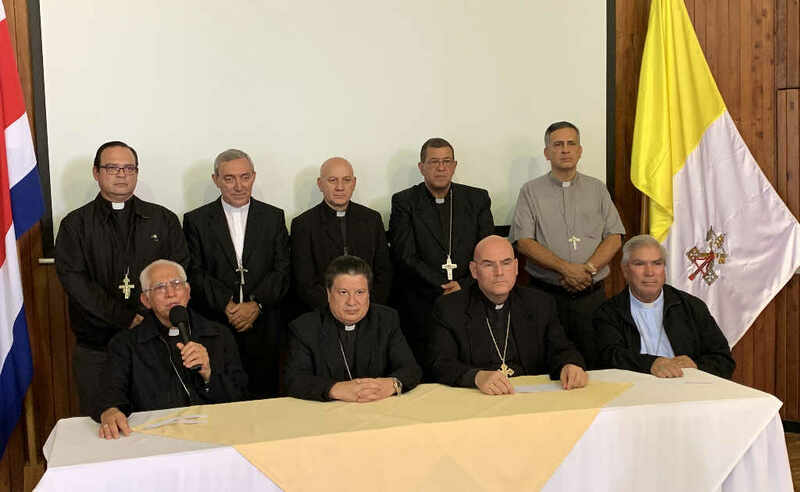 In a message signed by the nine bishops of the Episcopal Conference of Costa Rica, at the end of an Ordinary Assembly, they committed themselves to give credibility, attention and protection to the victims and their families if future cases were registered. The apology referred recent accusations that three of its priests sexually abused minors, amid a clerical abuse scandal that has ravaged the Church’s credibility around the globe. The Episcopal Conference statement said,“Without wanting to judge the past, we humbly admit that due attention has not always been given to these crimes, nor the victims or their families. We the bishops and all of God’s people ask for forgiveness for these crimes that have gravely damaged the youngest of the Lord’s flock”. 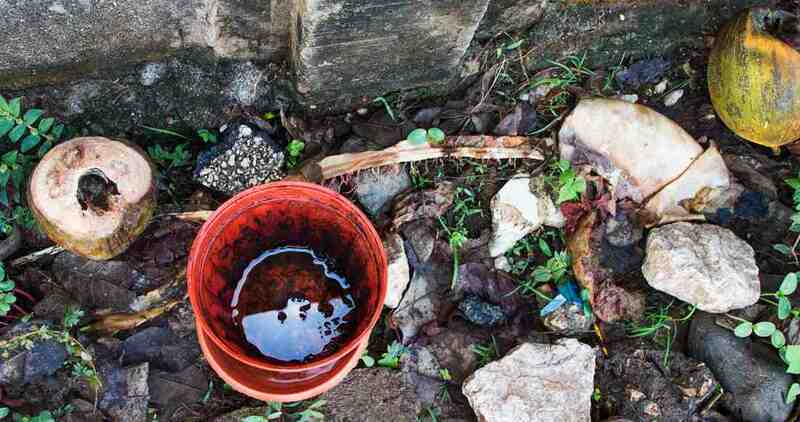 For them, as Pope Francis said, abuse against minors is “one of the worst and vilest possible crimes”, as it causes irreparable damage to the life of a human being. The bishops also established a working protocol to carry out actions that will generate a safe environment for minors and vulnerable adults who are part of the Church. The bishops met this week to discuss how to address the accusations of pedophilia against the three priests and the raids on March 7, of the metropolitan curia and the Ecclesiastic Court in relation to investigations into abuses of minors by former priest Mauricio Víquez and suspended priest Manuel Guevara, under investigation by the Fiscalia (Public Prosecutor’s Office). 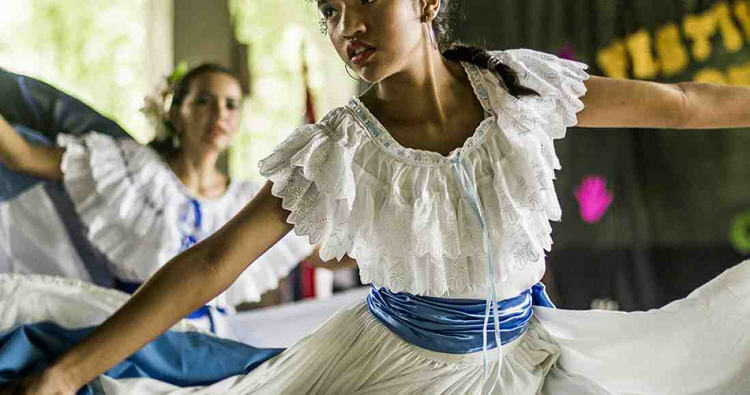 In addition, two men have accused San Jose Archbishop Jose Rafael Quiros, who presides over the Episcopal Conference, covering up cases of sexual abuse by Viquez and Guevara. In February an international warrant for Viquez’s arrest was issued after having left the country in January. Quiros said at the time he did not know of Viquez’s whereabouts.